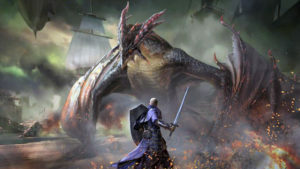 2012 has been a whirlwind of gaming greatness; we’ve been treated to some pretty big-name releases this year, and while the year’s not quite over just yet, we still think it’s fitting to have a look at what stood out on the PC platform. The following games are the highest rated games on Metacritic and GameRankings, respectively, and while some are multiplatform, these games stood the strongest on PC. 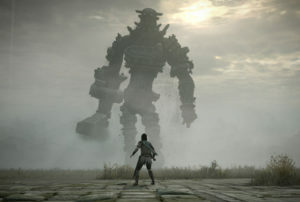 Bethesda’s new IP stole the show this year and is hands-down one of the most interesting games of 2012. Like a crossover between Assassin’s Creed, Thief, and Bioshock, Dishonored combines stealth, action and beautifully stylised visuals to deliver a truly unique experience, standing out amongst the other games that came out this year. If throat-stabbing isn’t enough, Dishonored also throws in some supernatural powers and a government conspiracy that should lure gamers into the new universe – which is surely to become a favourite. 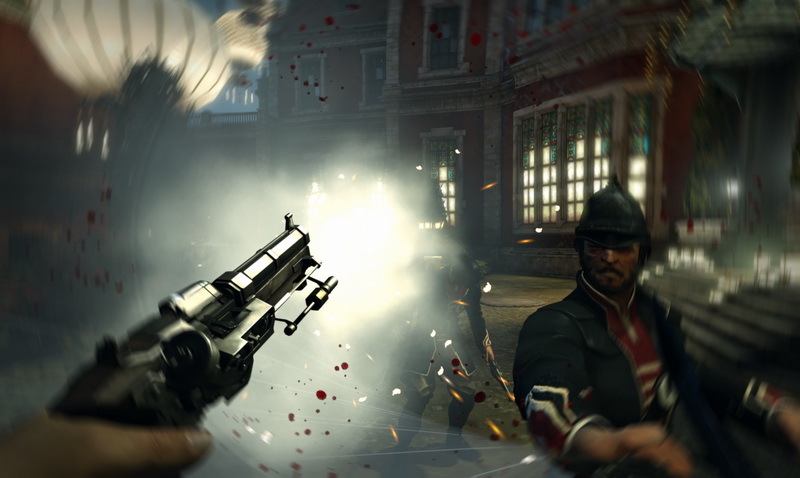 Critics loved Dishonored, consumers loved Dishonored – and we couldn’t agree more. Mark of the Ninja surprised us from out of the shadows (fittingly), and after impressing on Xbox Live Arcade, the game made a great leap to PC. Besides looking gorgeous with its hand-drawn visuals, the 2D platformer also featured awesome gameplay, requiring players to sneak and slash their way through environments, taking out guards and solving puzzles along the way. 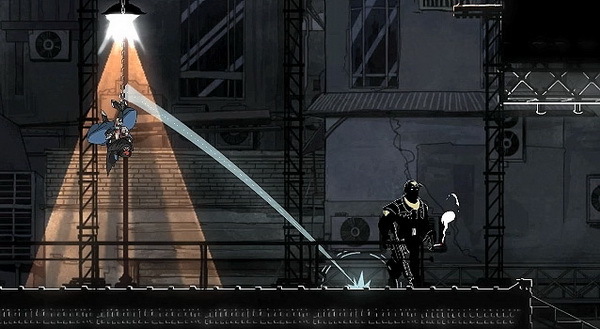 Players also have to be extra careful as the game features a line-of-sight mechanic where, if enemies can’t see you, you can’t see them. 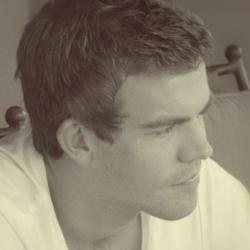 Critics praised the game extensively, winning many editor’s choice awards across the gaming media. 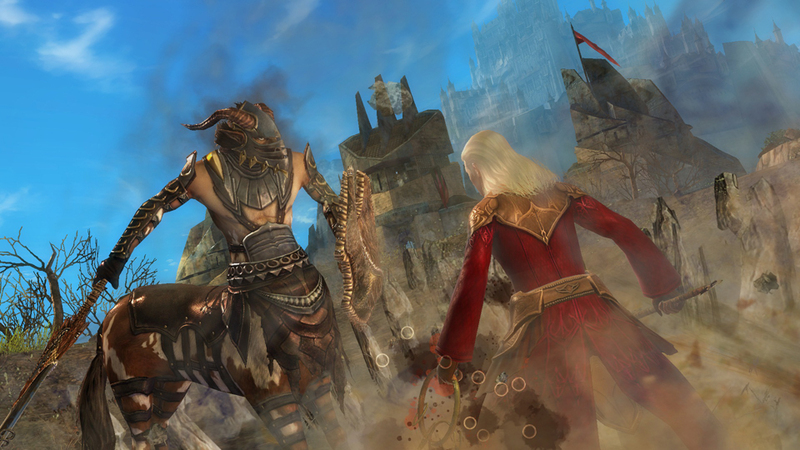 The long-awaited sequel to Guild Wars finally released this year, and Guild Wars 2 certainly pleased the budding PC community who got a taste of the game during its lengthy beta period. Most comic, movie or series adaptations end up being underwhelming when they arrive on gaming platforms, but the Walking Dead’s episodic games proved everyone wrong by being one of the surprise hits this year. 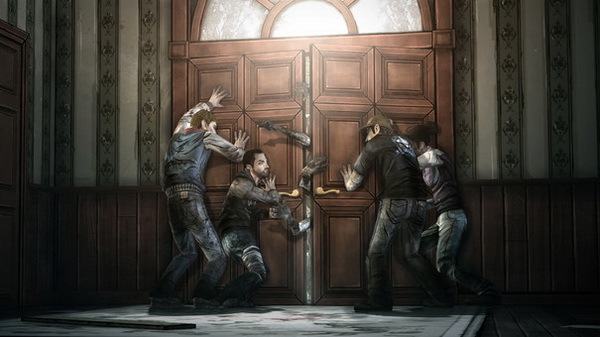 In a throwback-style, hailing the old point-and-click adventures, the Walking Dead video game got better and better with every episode – but it was ultimately Episode 5 that stood out to gamers and critics. If you never got the chance to play the game as each episode came out, Telltale Games has confirmed that The Walking Dead is all ready-set-braaaaaains to be rounded up and herded onto a disc for retail release. 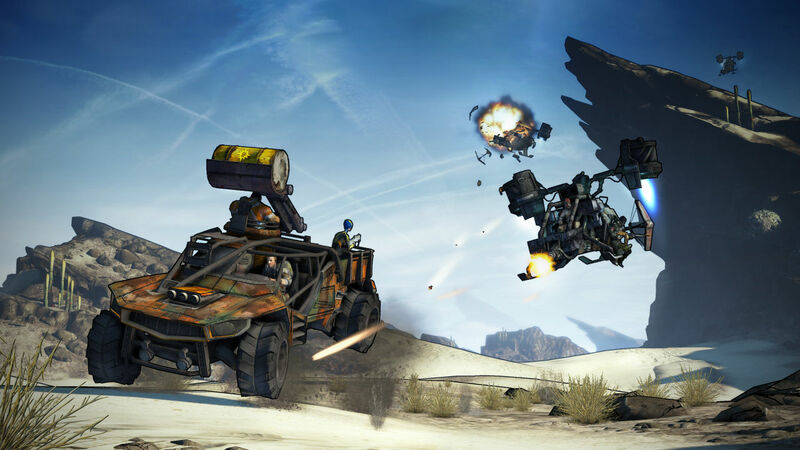 If you are a fan of the first Borderlands game, you should know that Borderlands 2 is bigger and better and more badass in every way. The game is crammed full of expansive and varied areas to explore, with the promise of even better weapons and loot to drive you onwards. It’s that evil trap that just wants us to keep coming back for more and more. 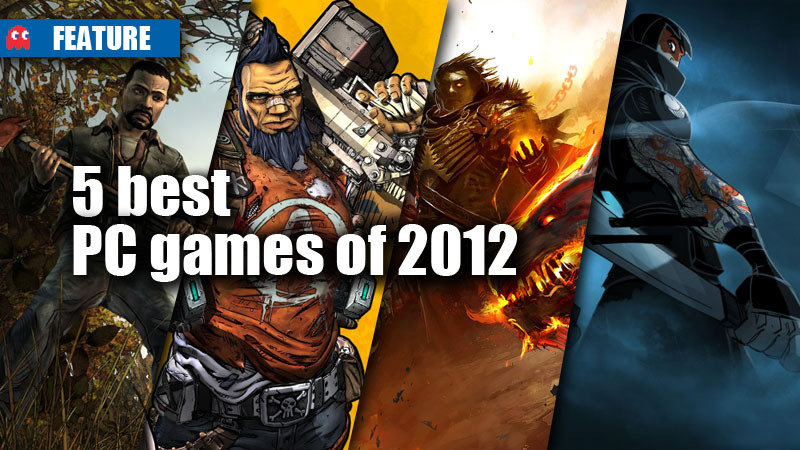 Which of these games have you played this year? Is there any game you think deserved to be on the list?